We are so excited to bring back our readers’ favorite category. We truly love to see which projects resonate most with our readers. If you are curious about how it works, we post our favorite projects of the week on Friday and ask that you all click the heart at the top of the projects you love to let us know, then when Monday morning rolls around, we tally up the hearts. 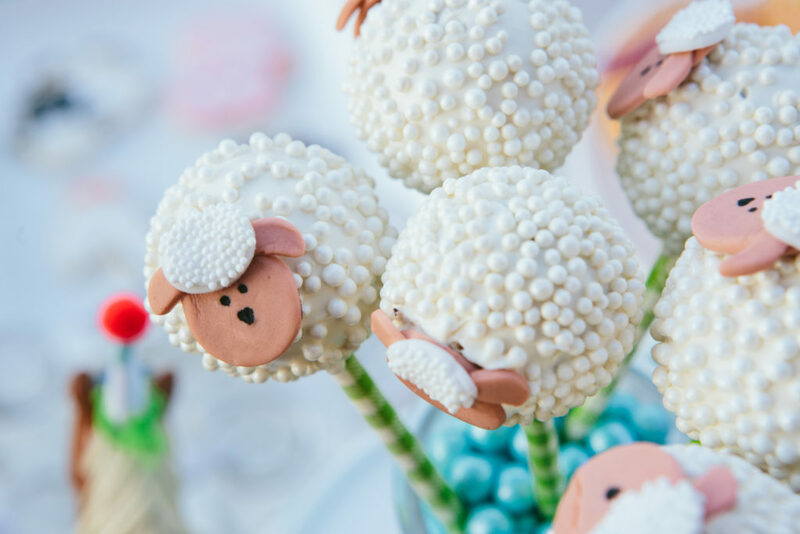 This week, Preppy Barnyard Bash Birthday by Bethany at Sweet Georgia Sweet LLC took the title, and we can certainly see why you love this barnyard themed birthday party! Let’s take a closer look at some of the adorable details. Visit our Project Gallery to view even more pictures of this barnyard themed birthday party. be sure to upload your room or party project to our gallery.